While many people mourn the death of XXXTENTACION, there’s a lot of questions fans are looking for. The rapper was shot in broad daylight as he left a dealership. Shortly after he was shot, he was pronounced dead. At this point, it’s unclear what the motivation was behind his murder or who did it. 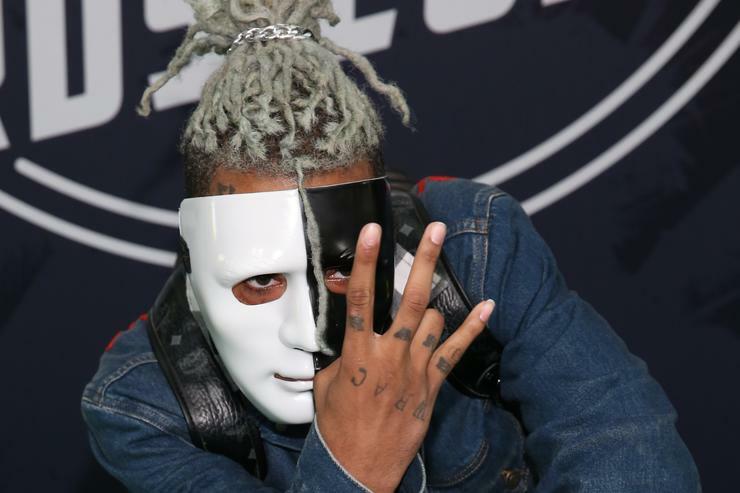 X’s lawyer, David Bogenschutz, spoke out for the first time about his client’s death.